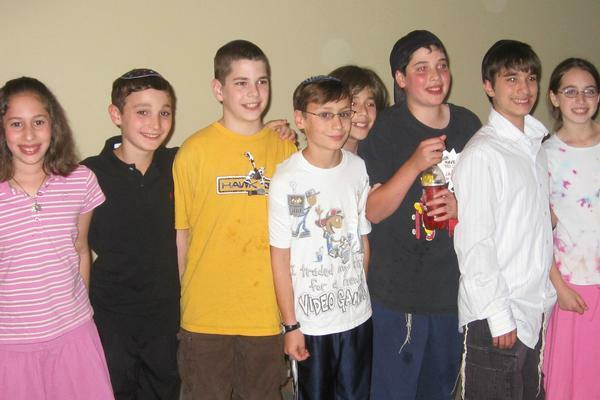 Striar Hebrew Academy has been designated by the Schwartz family as one of the organizations they wish to direct donations in memory of Ezra, zk"l. A member of the Class of 2009, Ezra attended SHAS from Nursery through 6th Grade, and then served as an early childhood assistant for his senior project at Maimonides School. 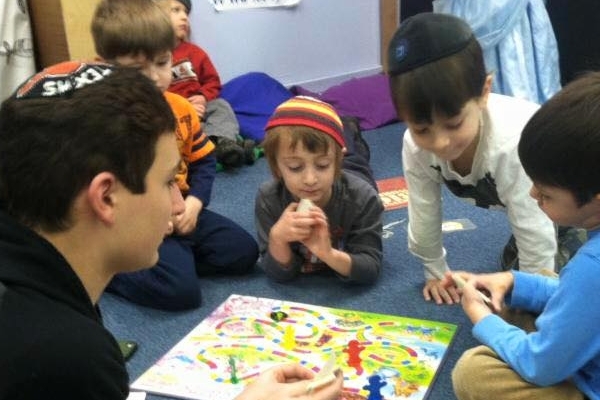 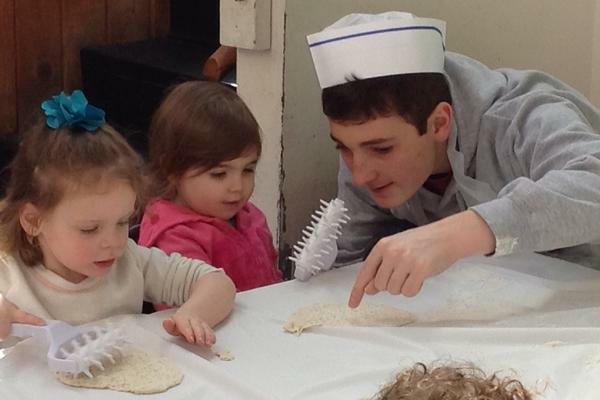 The Ezra Schwartz zk"l Memorial Fund provides the critical financial assistance that many families with young children entering our Yaakov Spellman Early Learning Program need to be able to access a Jewish day school education. 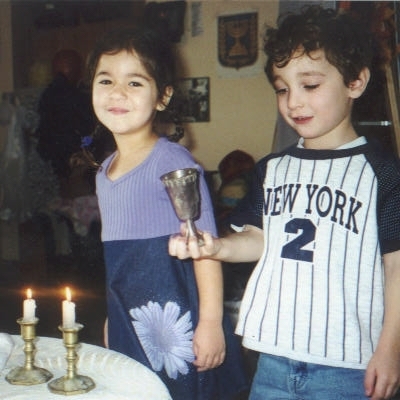 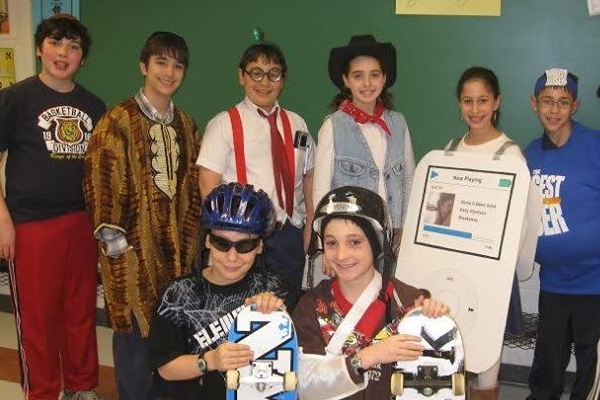 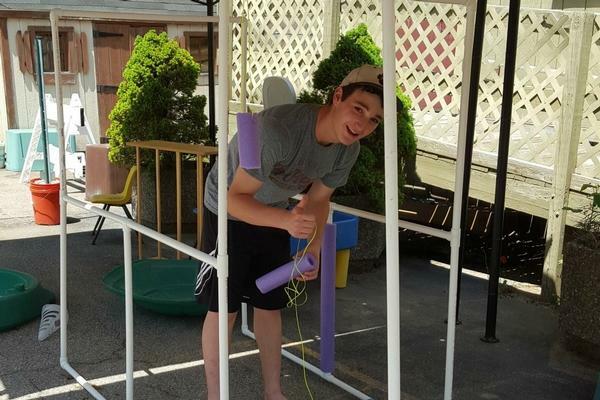 If you wish to make a donation to the "Ezra Schwartz zk"l Memorial Fund" at the Striar Hebrew Academy, please click the link below.